It is thought and believed that Mt Shasta is a portal to outer dimensions of the universe. There are cloud formations that resemble a space ship above and around Mt Shasta. ​is a major hub. 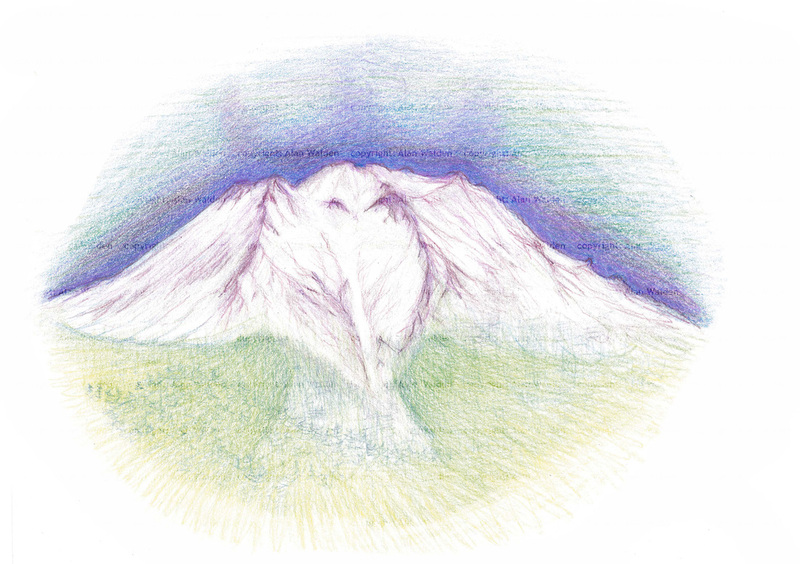 This drawing depicts Mt Shasta flight.